Jeff, spent his childhood as an athlete, playing competitive football, amongst other sports. He is a College graduate, with a long history of Coaching in gym’s from Bellville to Oakville. 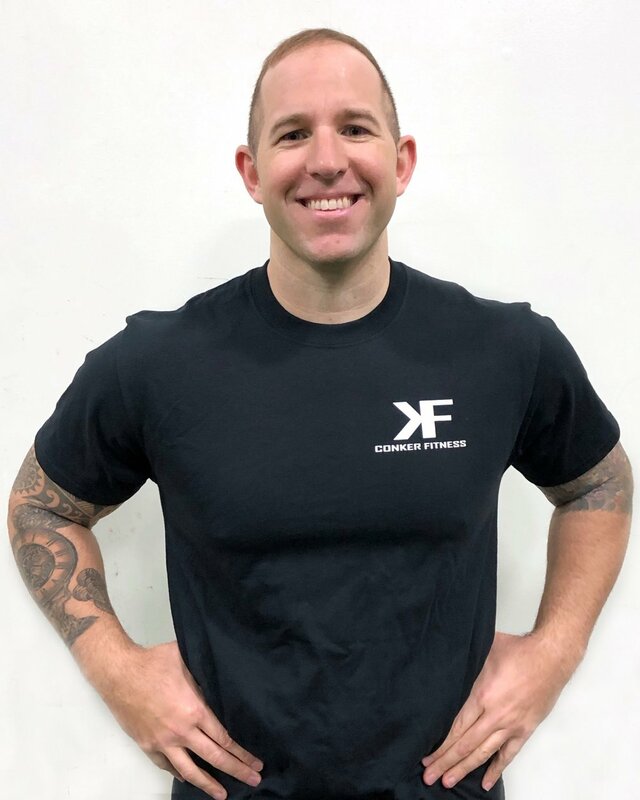 He is a registered Poliquin Biosig practitioner, Crossfit Barbell Coach, Crossfit Running Coach, and a former Fitness Competitor. He has personally coached numerous athletes from the amateur to the professional level, as well as Police Officers, Firefighters, and Toronto SWAT members. My love for sports was not the only thing that got me into this industry. When I was in high school I was nearly 300 pounds. I struggled with food addictions that were taking a toll on my life. I knew I had to make changes otherwise I was setting myself up for a long history of health problems down the road. I headed off to college for health and fitness where I was able to turn my life around. I lost 100lbs, I learned how to manage my eating, and even participated in my first fitness competition. It hasn't been an easy road, and I think that's why clients can relate to me. I understand what it's like to be a business owner, a father, and a husband all while trying to manage my own health. I have had plenty of ups and downs, but I've learned consistency is key, and that's what I preach to my clients. Optimum health is not based off a quick fix, its a lifestyle. It's my mission to educate every person in our gym not only on exercising, and clean eating, but mindset as well.